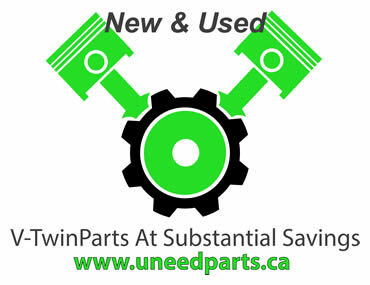 Displaying items by tag: Motorcycle News & Reviews - Belt Drive Betty, serving the Canadian Motorcycle Community since 2003! I'm no stranger to Honda automobiles. My first car was a Prelude, my current track car is an S2000 and I've got an Accord with 318,000 miles on the clock that I use as a daily beater. Adventure- regardless of where it takes you – is a true calling for riders and future riders. 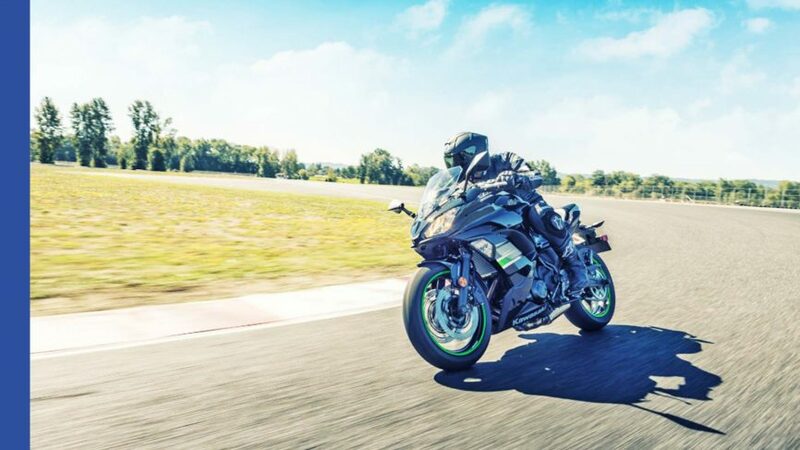 Adventure Motorcycles Market Production Growth Rate 2019-2026 Honda Motor Company, Aprilia, KTM. 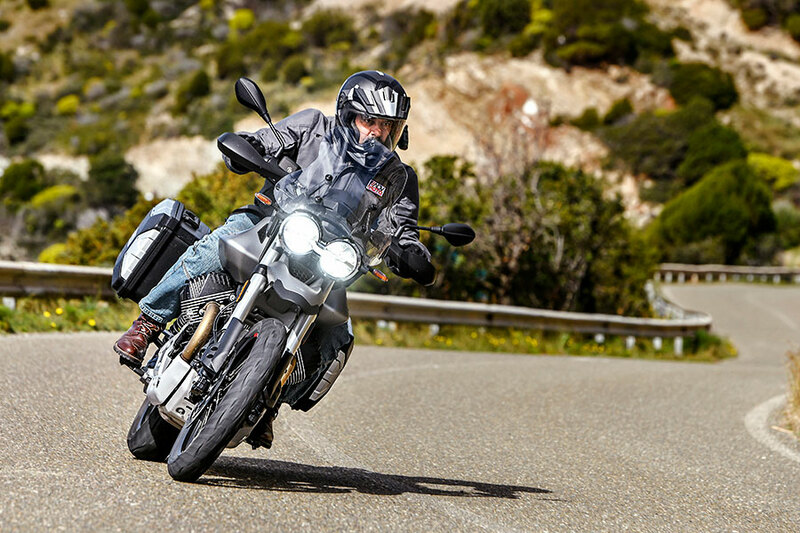 Adventure Motorcycles Market Report Study based on Current Market trends, Product type, Top Manufacturers and various Applications. 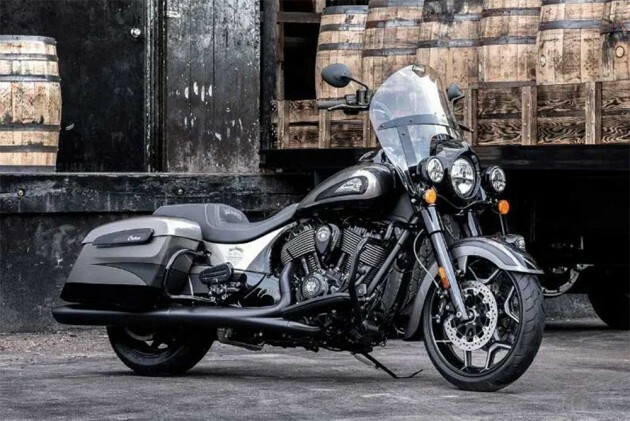 Indian Motorcycles is known for paying a lot of attention to detail on its premium cruisers. When it comes to legendary American motorcycles, Harley-Davidson is the obvious and iconic choice. 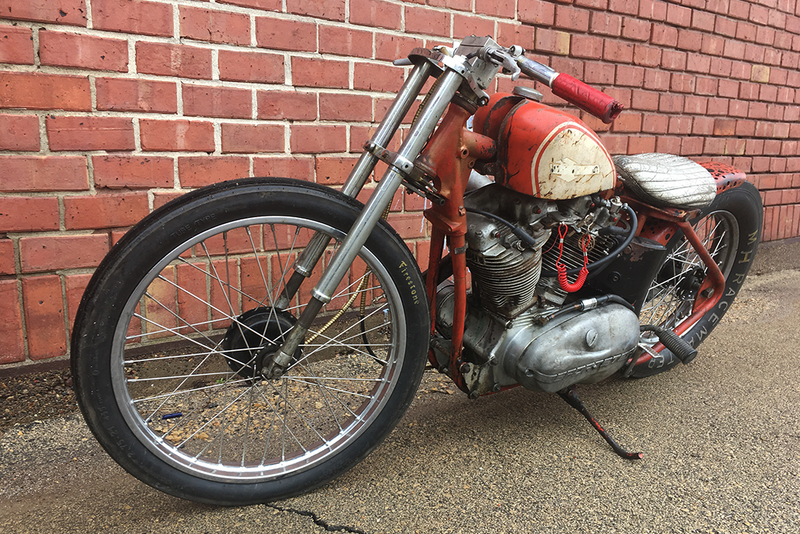 If you don’t ride a motorcycle, you may never understand the freedom of the road, and if you don’t belong to the Greater Akron Motorcycle Club, you may never appreciate the kinship. The Kawasaki flash sale will be held on March 20th between 7 pm to 12 pm as a part of company’s Holi special offer. 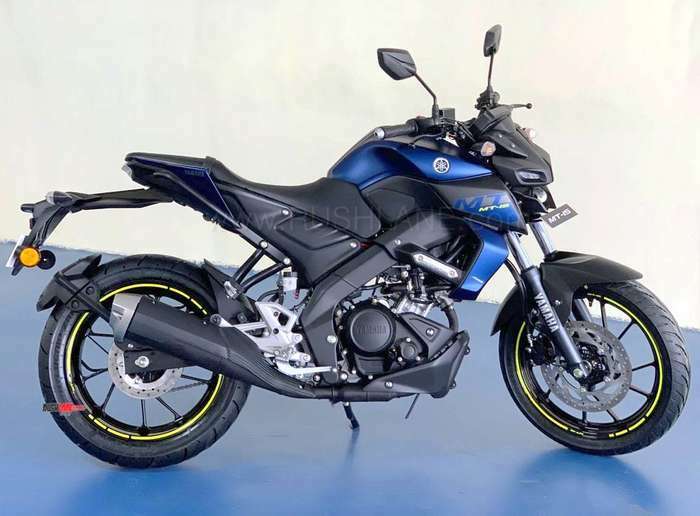 After years of waiting, Yamaha finally launched the MT15 in India on March 15, 2019. Briar Bauman won the Daytona TT on Thursday night at Daytona International Speedway, in the season-opening race for the American Flat Track season.